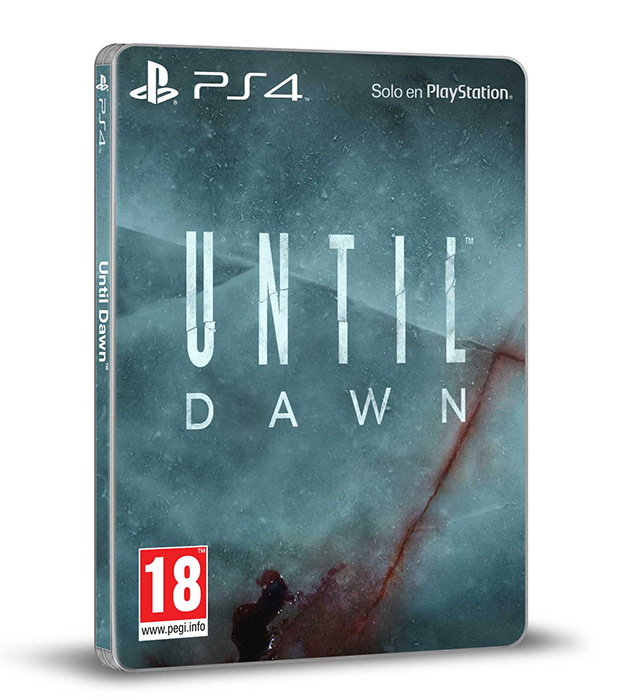 Until Dawn is almost here. A PlayStation exclusive horror game that is sure to make you very frightened. Eight friends have become trapped on an isolated mountain in a cabin and of course a killer is on the loose…Why do teenagers keep insisting on going to these places. You carve out their destiny’s through the choices you make throughout the night and it is promised everyone’s story will be unique to the choices they make. Thanks to the Killzone Shadowfall engine the horror becomes all too real thanks to the amazing graphics and the game promises to have you on the edge of your seat until the night is over, or Until Dawn I suppose.